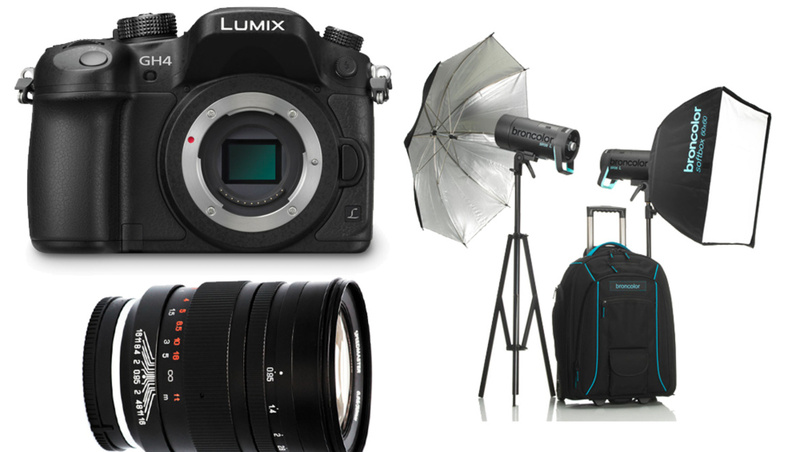 If you're in the market for some new gear, be sure to check out these deals of the week for some great savings, including some spectacular discounts on camera bodies. 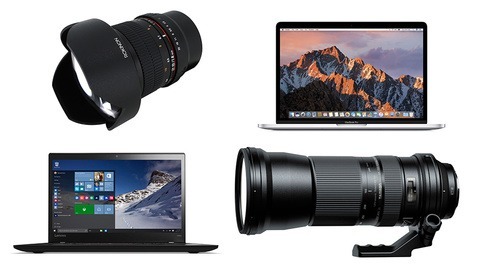 Every week, B&H offers awesome deals on different photo and video gear. Check out this week's offers below. 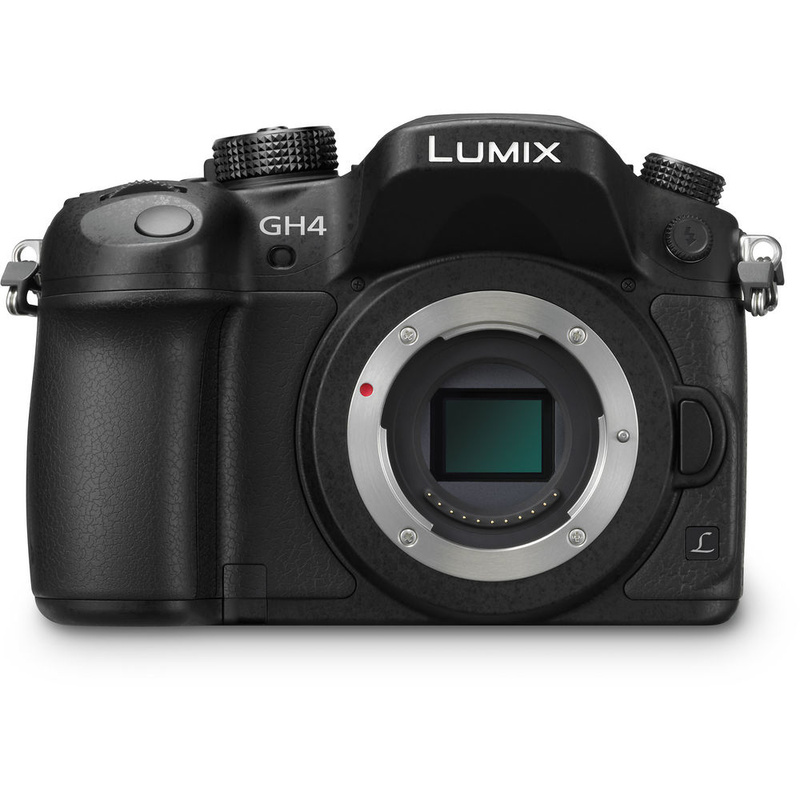 Panasonic Lumix DMC-GH4: Even though the GH5 is now out, the GH4 is still a highly capable camera, and at $500 off, it's half the price. Pentax K-1: We were fans of Pentax's full-frame camera in our review, and you can get it with a free battery grip, bag, and memory card this week. Canon Rebel T6i with 18-55mm lens: This is an excellent starter camera that comes with a free shoulder bag and memory card and is $250 off. Nikon D3400 with 18-55mm and 70-300mm Lenses: If you're more a Nikon person, this bundle is almost half off. 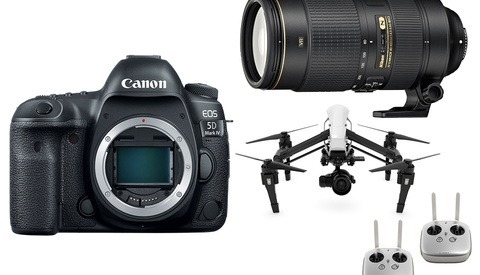 Nikon D5500 with 18-55mm VR and 70-300mm Lenses: Get $550 off this bundle. 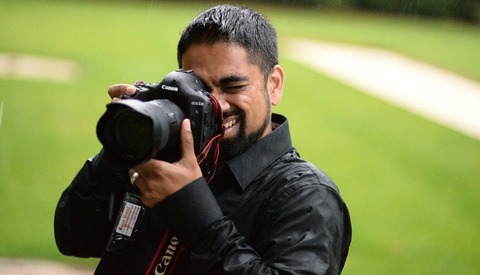 Canon 5D Mark IV: Canon's latest full-frame offering is an excellent camera. It's $200 off this week and comes with a free battery, shoulder bag, and memory card. Fuji Mini 90 Neo Classic Instant Camera: I've had one of these for a few years, and it's always a hit with clients and at parties. Get it for $50 off with a free pack of film this week. 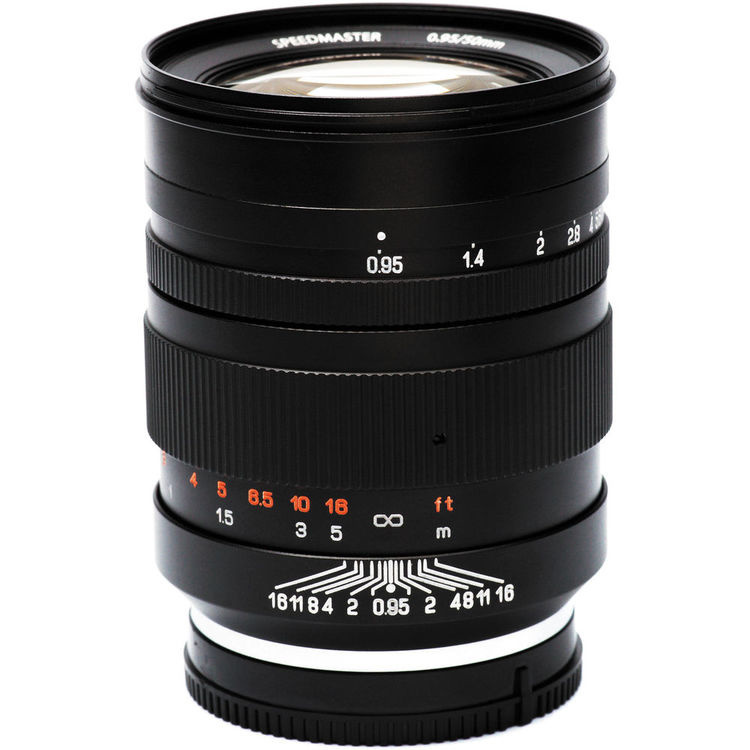 Mitakon Zhongyi Speedmaster 50mm f/0.95 Lens for Sony E-Mount: Want the ultimate in speed? Here it is, and it's $100 off this week. Rokinon T1.5 Cine Lens Set: These fast cine lenses come in 24mm, 35mm, and 85mm focal lengths and are up to $348 off. Tamron 16-300mm f/3.5-6.3 Di II PZD MACRO Lens: This do-it-all superzoom is made for APS-C sensors and is $130 off. 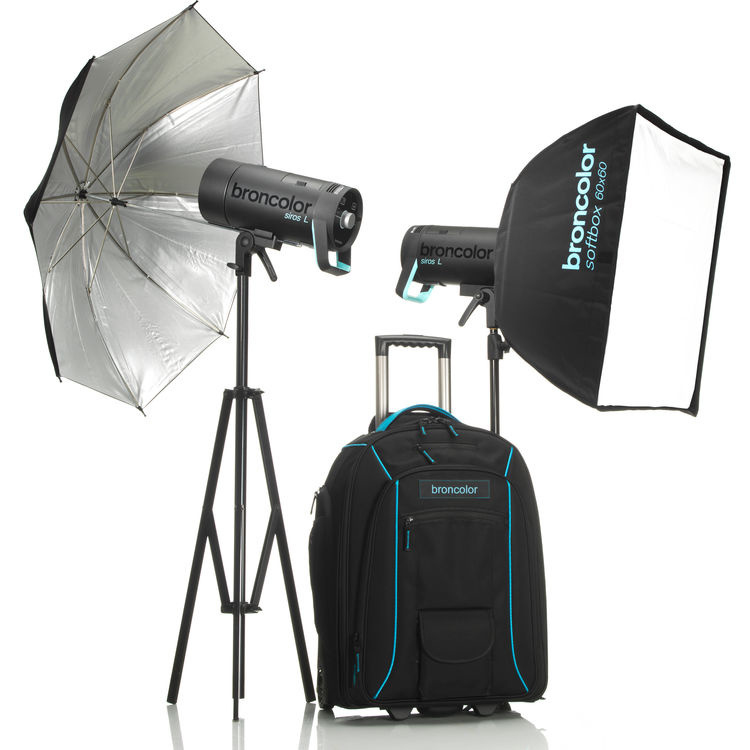 Broncolor Siros L 800Ws Battery-Powered 2-Light Outdoor Kit: This kit comes with a free Beautybox and two extra batteries, worth over $800. 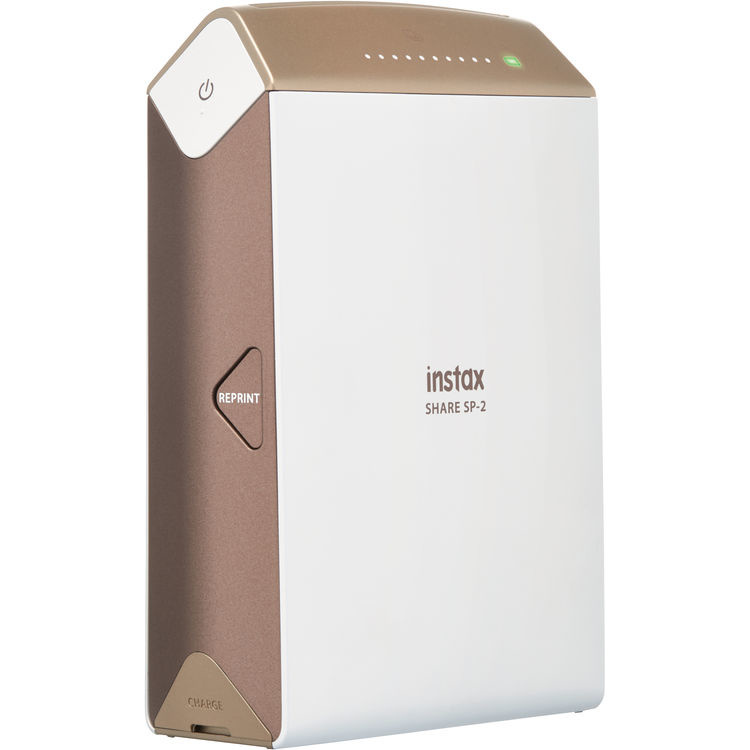 Fujifilm instax SHARE Smartphone Printer SP-2: These great portable printers create instant prints and are controlled entirely by your phone. They're $50 off this week and come with a free film pack.